I can see the utility of both of these. 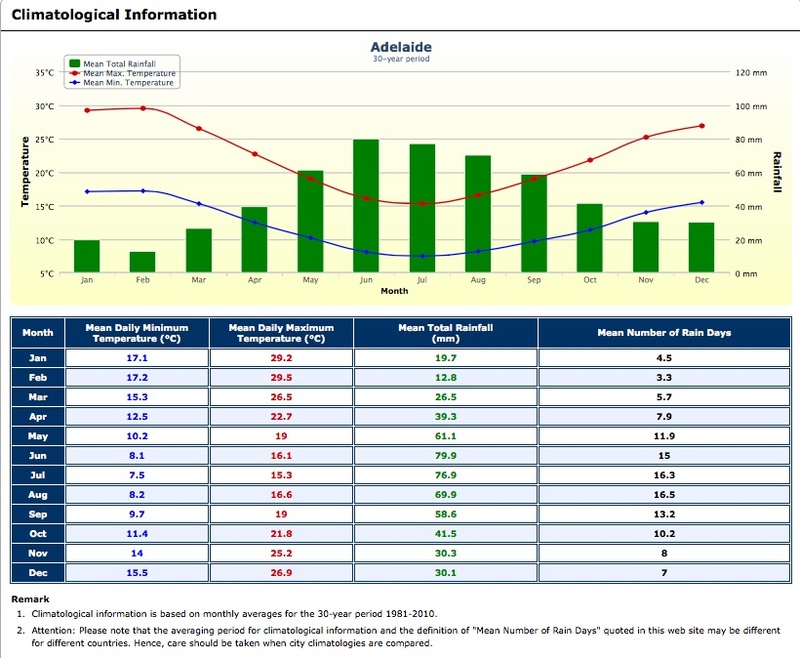 Use PAT-M, NAPLAN data to decide on key aspects to focus on for cohorts, year levels, individuals, and then decide what formative assessment processes need to be set up during instruction. 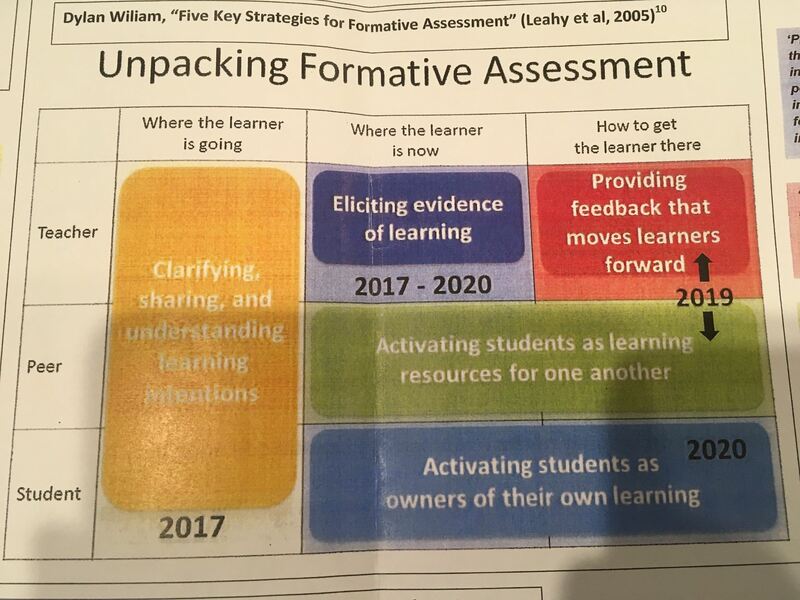 Use this formative assessment to inform and adapt instruction. Guttman Chart used to identify Zones of Proximal Development. Needs to be explored more. 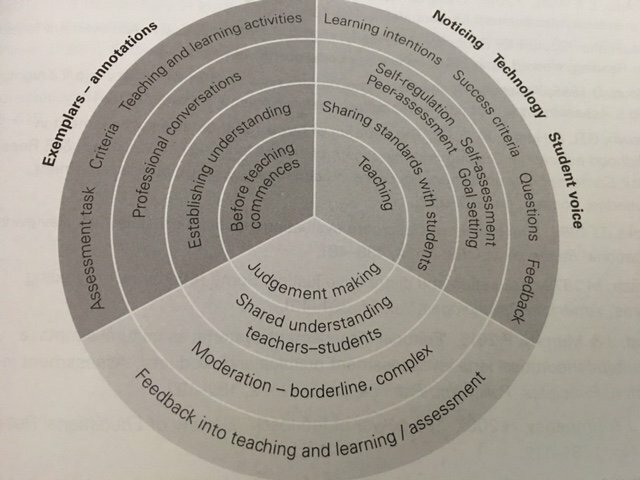 Dylan Wiliam Teacher practice implied in STEM course, involved students being directed to/or self selecting various activities depending on their level – practice/ recall, apply, analyse, evaluate/ create. What would you like to add/ take away/ change from this list? 5. What made you curious today? How does learning feel different you’re curious? 8. What can/ should you do with what you know? Self-regulation You already know the key features of the opening of an argument. Check to see whether you have incorporated them in your first paragraph.